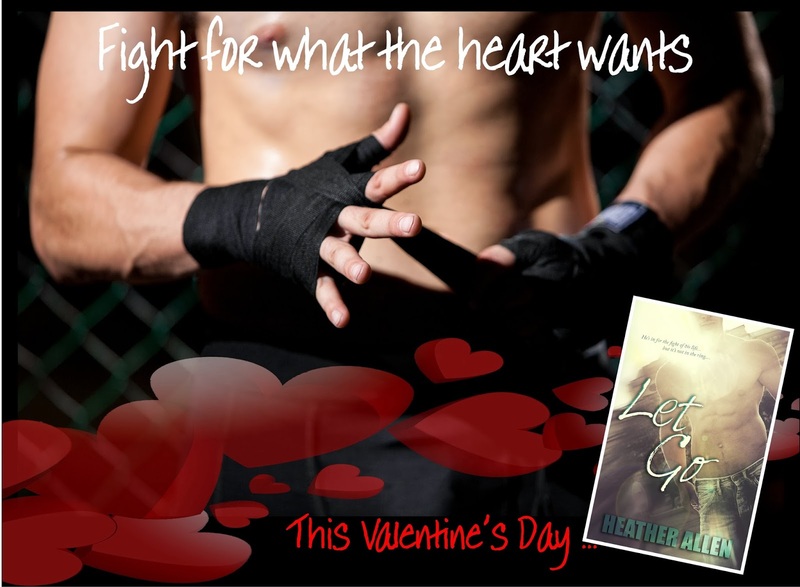 Heather Allen: Let Go- only 17 days until release!!! Let Go- only 17 days until release!!! Releases in only 17 days!